Prof. Jared F.Coach Lisa F.Coach Kyle M.Coach Meadow C.Coach Brea O. 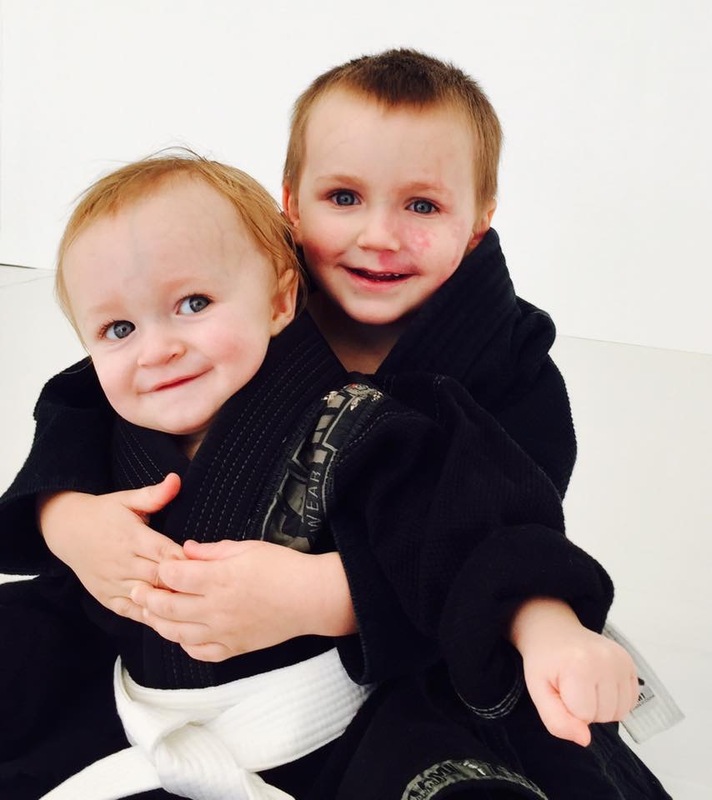 Our Tiny Tigers Martial Art Program is designed to introduce our youngest students to the Art of Jiu-Jitsu. Students starting at the age of 3. This program includes fun, fast-paced games and interactive drills to build a strong foundation of Jiu-Jitsu. Our Little Ninjas Martial Art Program builds upon the student's strong foundation and focuses on a deeper understanding of Jiu-Jitsu. Students will participate in fundamental Jiu-Jitsu techniques, coordination drills and interactive games. The Kids Advanced Martial Arts program is for students primarily focused on competition. 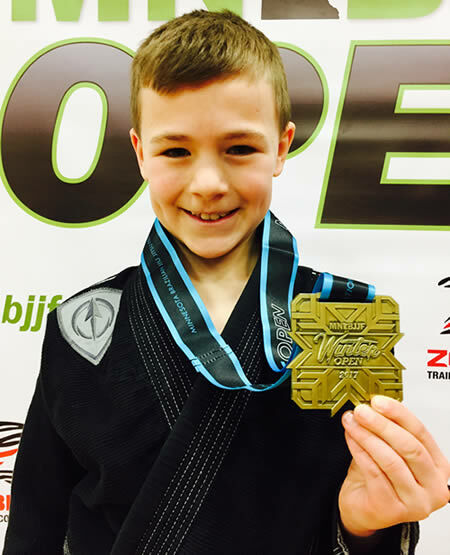 The curriculum is centered around competition scenarios and more advanced Jiu-Jitsu. This program requires Instructor approval. Professor Jared F.Coach Lisa F.Coach Kyle M.